Hike, swim, fix the world: Kids mix it up at Gilboa camp – J. 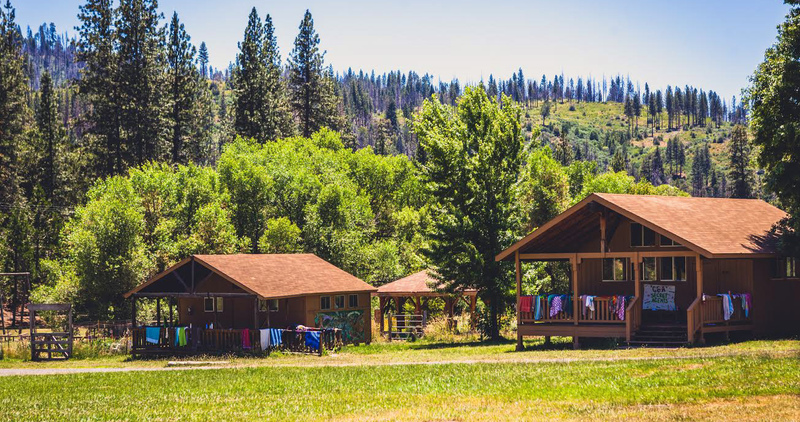 Located in the San Bernardino Mountains, Gilboa encompasses 40 forested acres where campers age 8 to 17 — many from the Bay Area — can hike, make artsy crafts and engage in other typical summer camp activities. But there’s a big distinction: Gilboa is one of seven North American camps run by Habonim Dror (Builders of Freedom), a global Labor Zionist movement founded in 1935. The movement’s mission is to build connections to Israel and develop leaders in the realms of social justice and coexistence. 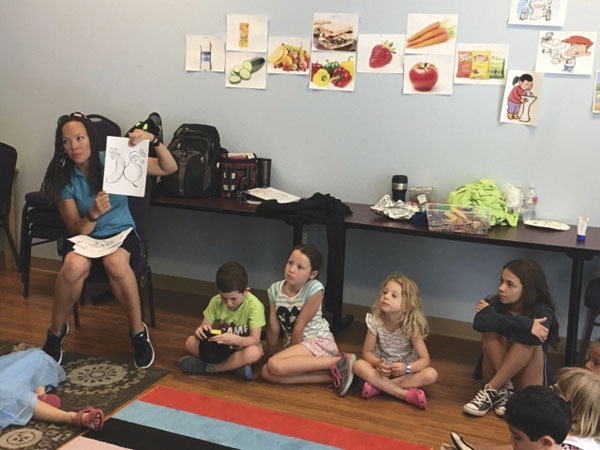 At Gilboa, the emphasis is on Israel, Hebrew, understanding current events and, most importantly, making campers personally responsible for the success of their Gilboa experience. As on an Israeli kibbutz, everybody works. These tasks, called “avodah” (Hebrew for “work”) are part of the responsibility training that infuses life at Gilboa every summer. Noah Hansen, who moved up the ranks from camper to head of camp during his years at Gilboa, leads an activity. It’s not just about cleaning up or solving problems. In the spirit of team building, campers of any age serve as models and mentors for those younger. The older campers are given much authority. 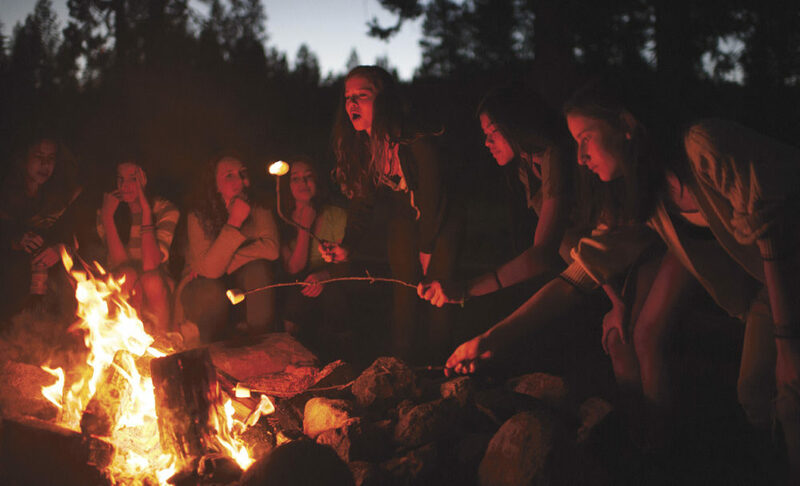 For example, 16- and 17-year-olds plan most camp activities. They also write and perform comedy skits, organize talent shows and lead discussions about current events, especially related to social justice issues and the Middle East. They start from scratch for each three-week session. Shabbat becomes a communal experience. Campers clean the dining hall, set tables, bake challah, sing Kabbalat Shabbat songs or prepare a skit about the Torah portion of the week, always from a more secular perspective. Sometimes adult staffers just sit back and watch the kids run the show. Gilboa alumni say the camp experience impacted them dramatically. Many — like Noah Hansen, 26, of Richmond — go on to do a Habonim Dror-sponsored gap year in Israel. Hansen is now completing his doctorate in English literature at the University of Chicago. In addition to the emphasis on camper responsibility, in-depth discussion is also part of the daily agenda at Gilboa. It often centers on critical issues of the day, from the environment to LGBT rights. Because of the camp’s ties to Israel, the Jewish state is often the main topic. Hansen has fond memories of creating the agenda one session, an experience he calls formative. He and his fellow camp leaders decided to give their session a theme: the “gehr” (Hebrew for “stranger”) and how the stranger is treated in the community. Parents of Gilboa campers say they appreciate the camp’s liberal philosophy. Berkeley resident Nina Schulman and her husband have two children who are dedicated campers. Daughter Lydia, 20, is currently in Israel with a Habonim Dror Birthright trip, while son Saul, 14, is a confirmed Gilboa regular. Having fun remains a priority. And there’s another benefit she sees in the camp experience. In 1982, Gilboa closed down due to years of declining enrollment. But in 1995, alumni raised money and reopened the camp, purchasing the current site near Big Bear in 2011. In recent years, enrollment has increased, with around 200 campers each summer. 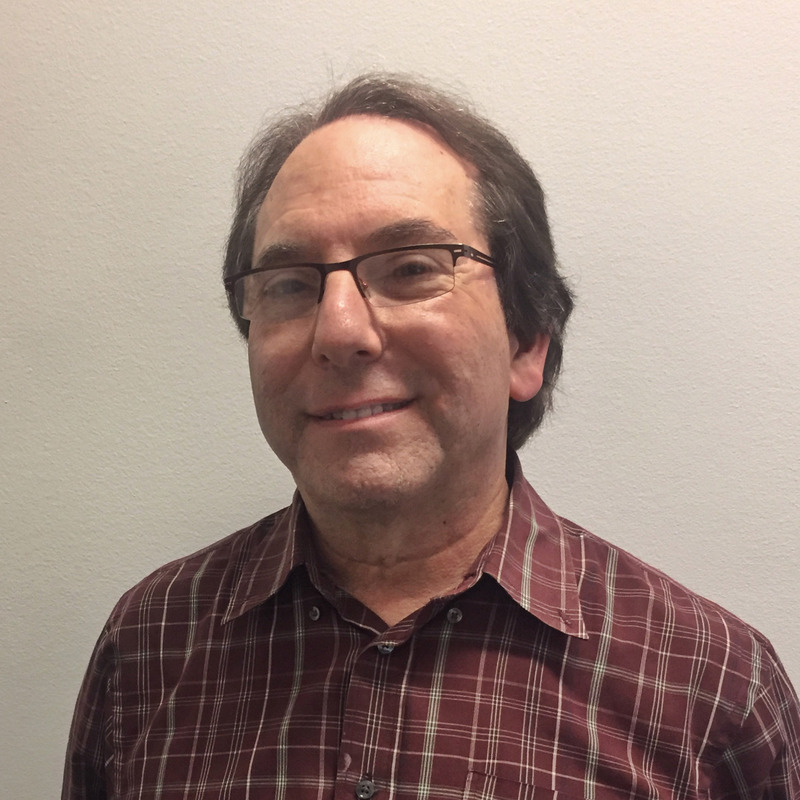 Shlapobersky, the mother of a former Gilboa camper, loved the camp’s ethos, and became a volunteer and fundraiser before becoming director six years ago. Though the camp has secular socialist roots, Zionism and Judaism remain front and center. Shlapobersky says whatever social or political topic campers discuss, Judaism is always part of the conversation. Though Gilboa is not a Hebrew immersion camp, Hebrew pops up everywhere. Every activity at camp has a Hebrew name, and a Hebrew word-of-the-day — often hip Israeli slang — is part of the daily agenda. Gilboa and Habonim Dror also run year-round programming, holding regional reunions (called kenim) up and down the state, including in the Bay Area. Annual conventions for older campers help share best practices, and a yearlong Israel experience is popular among Gilboa alumni. One thing Gilboa definitely shares with other camps is the quality and endurance of the friendships made there. Hansen says he is still very close with friends from camp. Eliza Smith says her camp friends are her best friends. 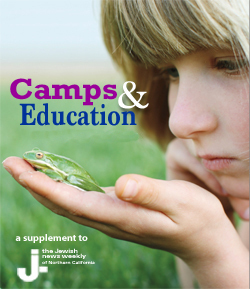 For Jewish parents worried the allure of modern society might cause their children to drift from their Jewish roots, camps such as Gilboa serve as a welcome anchor.